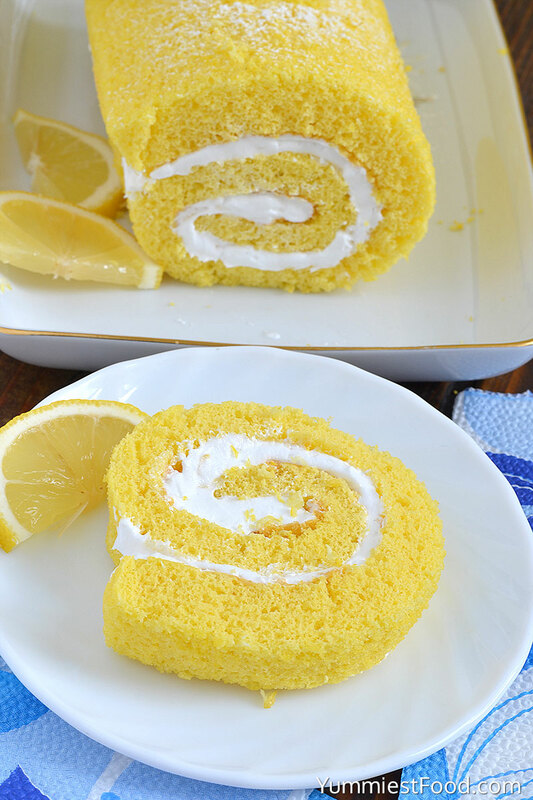 Lemon Swiss Roll – refreshing and so delicious summer cake! 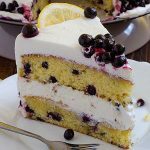 Make this Lemon Swiss Roll cake and impress your family and friends! 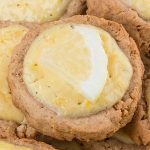 This Lemon Swiss Roll is one of my favorites for summer parties. 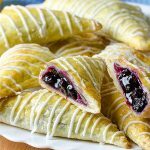 You can make it easy and for a short time you can get perfect light taste. I always have some new combinations and this Lemon Swiss Roll is always a second choice. This time I will make this Lemon Swiss Roll only for me, and children wishes will be second choice. 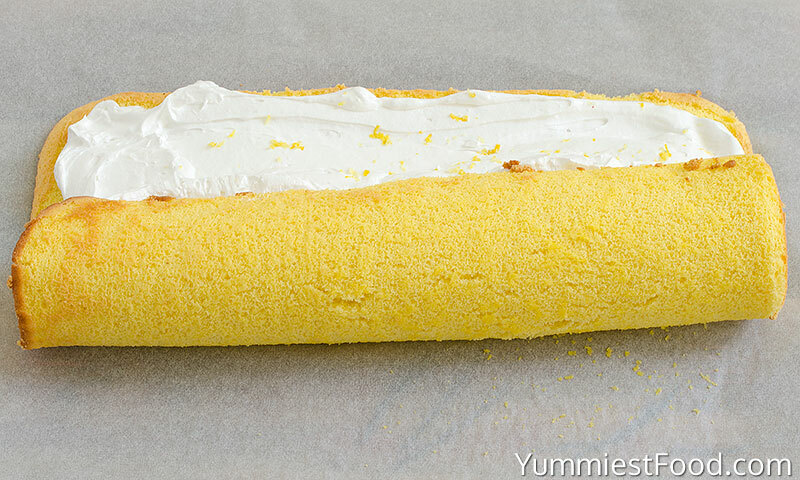 This Lemon Swiss Roll is perfect summer dessert, and everybody like it. My children like it more in chocolate version, but today I am making it for myself and it will be lemon. I was attracted by this recipe long time ago, and it was very interesting to me, so when I made it I concluded that it is perfect. You can make this Lemon Swiss Roll very easy, only you must do is to roll it with parchment paper when you finish baking. On that way you will prevent cracking cake. After cooling every piece of this cake has the same look. I think that is because this Lemon Swiss Roll hasn’t too much oil or butter. I read on forums that many of people have problem with cracking cake while they roll the cake, but with this Mum’s recipe you won’t have that problem anymore. In Mum’s original recipe there is little bit more sugar, but I adapted it to my taste. I made many combinations with this cake, for example I add strawberries, chocolate, tiramisu or banana, and many other combinations. In Mum’s original recipe, cake is thicker. I bake it in a wider dish, so I got the thinner cake. 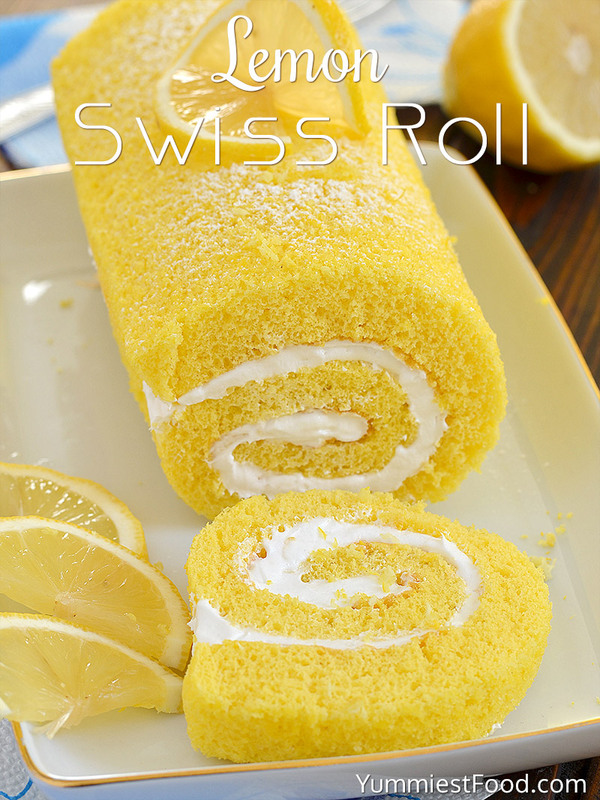 I know that you will love this Lemon Swiss Roll, especially if you are a lemon lover. 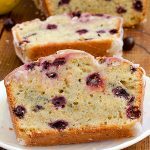 Every other cake will be the second choice, because with this recipe for 5-6 minutes of preparing and 10-15 minutes of baking you can get so refreshing Lemon Swiss Roll on your table. Enjoy! 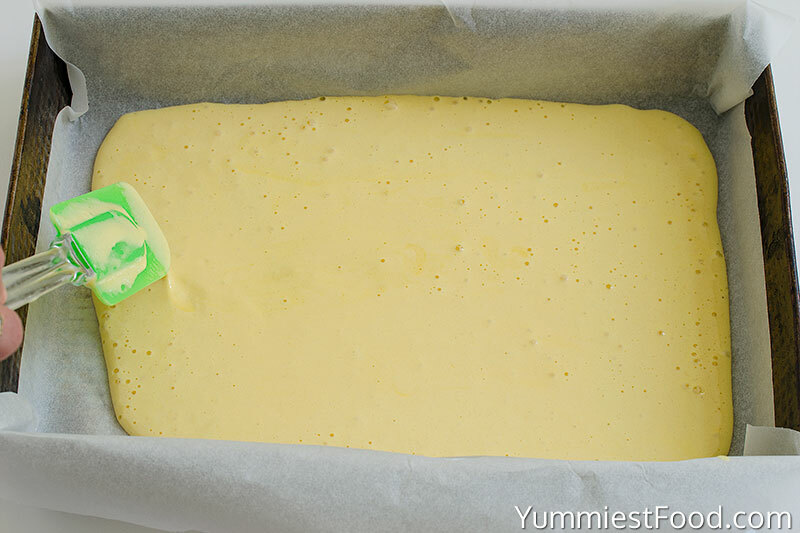 Butter and line a 9 by 13-inch baking tray or Swiss Roll Pan with baking paper. In a stand mixer fitted with a paddle attachment, combine eggs and granulated sugar. Beat on medium-high speed for 3 minutes until light yellow and thickened. Next, add the lemon juice, lemon zest and vanilla extract and mix until combined. In separate bowl, whisk together all-purpose flour, baking powder and ¼ teaspoon salt. Stir into wet ingredients, mix until just combined. Pour the batter evenly into prepared pan and bake 10-12 minutes or until cake springs back when lightly touched. On a board or heat-resistant table lay down a clean tea towel or parchment paper and sift a good layer of confectioner’s sugar on top. When the cake is finished baking, carefully flip the cake over onto the sugar coated towel or paper. The sugar will keep it from sticking. Carefully, pull the parchment paper off of the cake. 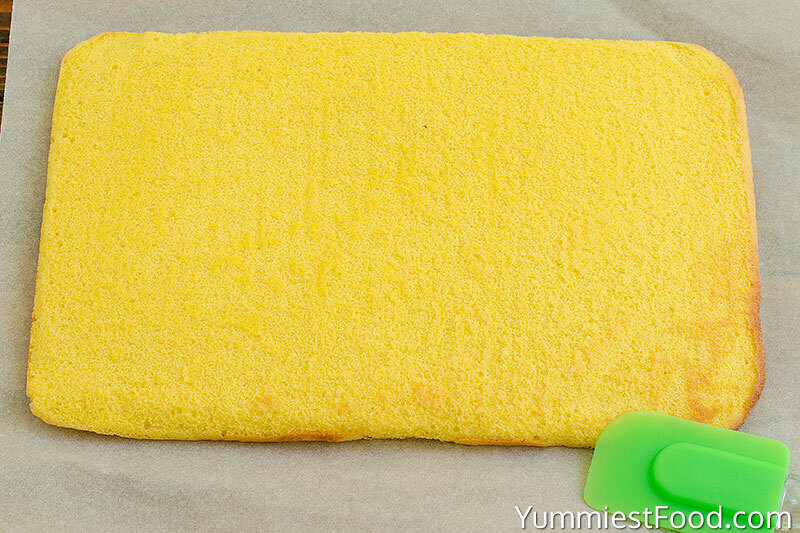 Roll up cake in towel, starting with a short side. In a medium bowl, add the heavy whipping cream and mix until becomes thick. Add powdered sugar and lemon juice and mix until combined. 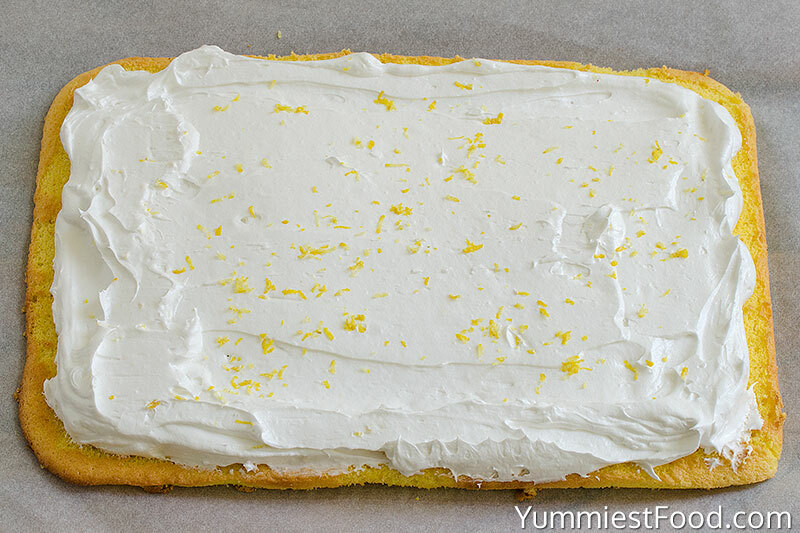 Unroll cake, spread lemon filling over cake to within 1 in. of edges. Place seam side down on a platter. Sprinkle with powdered sugar, garnish with lemon slice. As soon as I added the lemon juice-zest-vanilla the egg/sugar batter went completely flat. The resulting sponge had the texture of a real kitchen sponge. I have never seen extract in a sponge recipe before. Possibly the problem was the addition of the oils in the extract? Many cake roll recipes don’t contain extract, I like to add it too. 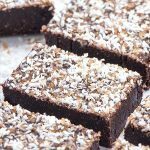 I hope you’ll give it a second chance and try the recipe again without extract. How did you get your cake so yellow? I have been following a slightly simpler recipe for my sponges of just eggs, caster sugar, and self rising flower. My sponges have come out great. But I love the color contrast of the yellow and the white of the cream, any advice?? Hi Jess, you can add few drops yellow food color to make color you want. Good luck and enjoy! really silly question I know but do I butter the pan or the parchment paper? Hi Morgan, you need to line the bottom of baking pan with parchment paper, lightly spray paper with cooking spray or butter. Good luck and enjoy! My cake broke as soon as I started unrolling, any pointers ? Hi Misty, The best advice I can give for preventing a cake roll from splitting is to roll it while the cake is hot and right out of the oven. If you wait, the cake won’t mold into the log shape as readily and is more likely to crack. You can dust a surface with a whole bunch of powdered sugar and roll the cake around in it to help conceal cracks. I sure hope that helps for next time. 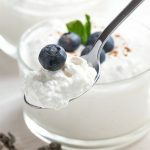 What can you substitute instead of heavy whipping cream? 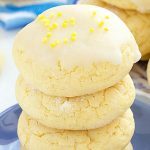 Hi Heather, You could substitute with a cream cheese filling, beat 8 oz cream cheese, 1/2 cup butter and 3-4 cups powdered sugar until smooth, add 2 tablespoons lemon juice and lemon zest of one lemon, stir until smooth before using. YUM!!!!! I just made this cake for my birthday. It is delicious! Thanks Lidia! This recipe is definitely a keeper. 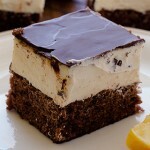 I just tried this recipe but I swapped the lemon for Cara Cara Oranges and I added a layer of Orange curd. Since I had the orange curd I left the juice out of my whipped cream. It turned out amazing and I will definitely be making it again. Thanks for the great recipe!